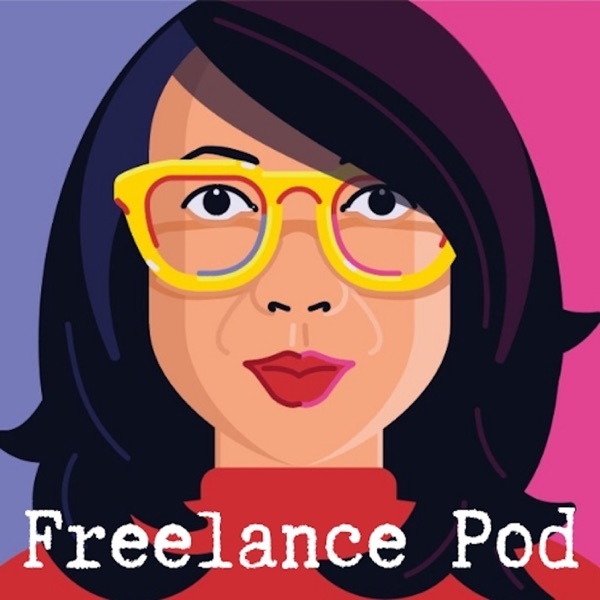 Freelance Pod | Listen Free on Castbox. Creative guests tell host Suchandrika Chakrabarti how the internet has revolutionised work. As featured on BBC Radio 4.